Let’s talk about that dreaded, but necessary task of grocery shopping. Tell me I’m not the only one that dreads it, right? It can be frustrating, time-consuming, and lead to unnecessary overspending. It doesn’t have to be any of those things though. 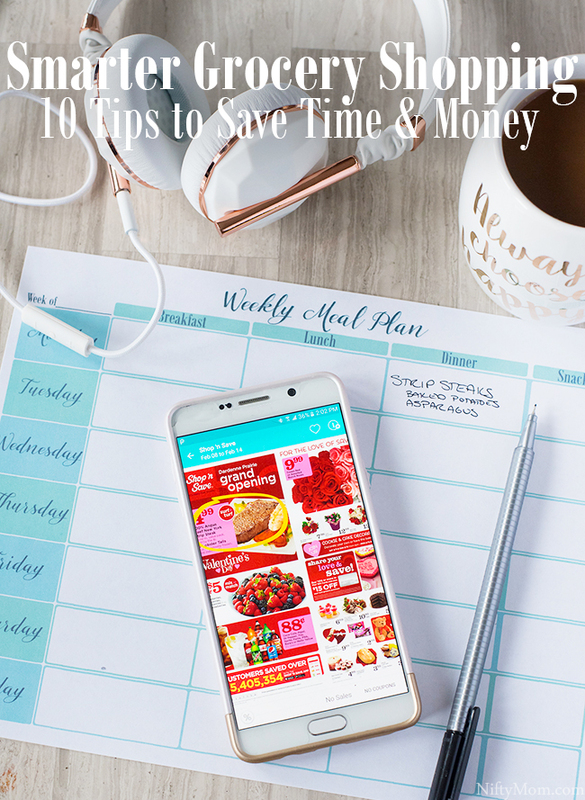 With these simple tips, some weekly planning, and the help of the Flipp app, grocery shopping can become less of a hassle. While this post is sponsored by Flipp, all opinions are my own. The holiday season is among us and there’s no time to veer off-track. With school, holiday activities, gatherings, party hosting and never-ending ‘to-do’ lists, things are constantly ‘go go go’. Being completely focused and feeling my best is essential. 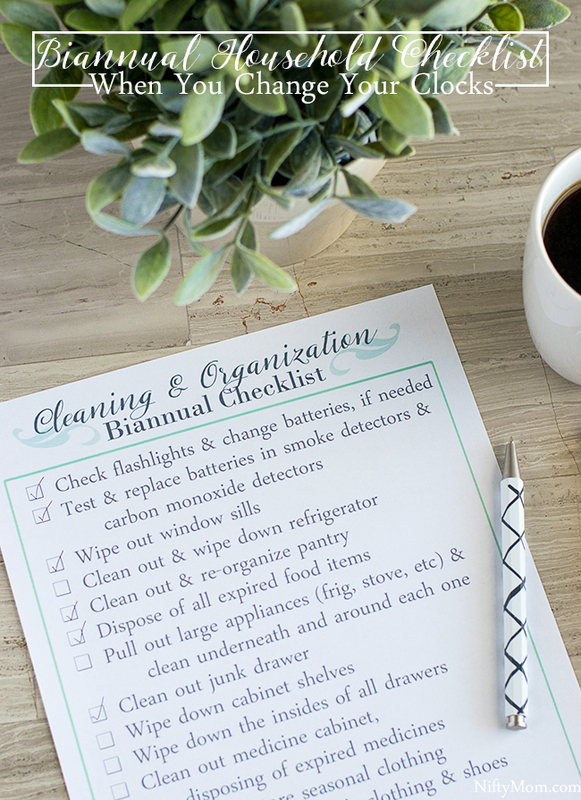 Lists help me stay organized while motivating me to do all my household chores. Don’t get me wrong, cleaning and organizing is kind of my thing. However, without lists, I can’t stay on track and many things would get forgotten about in the middle of my hectic day-to-day events. 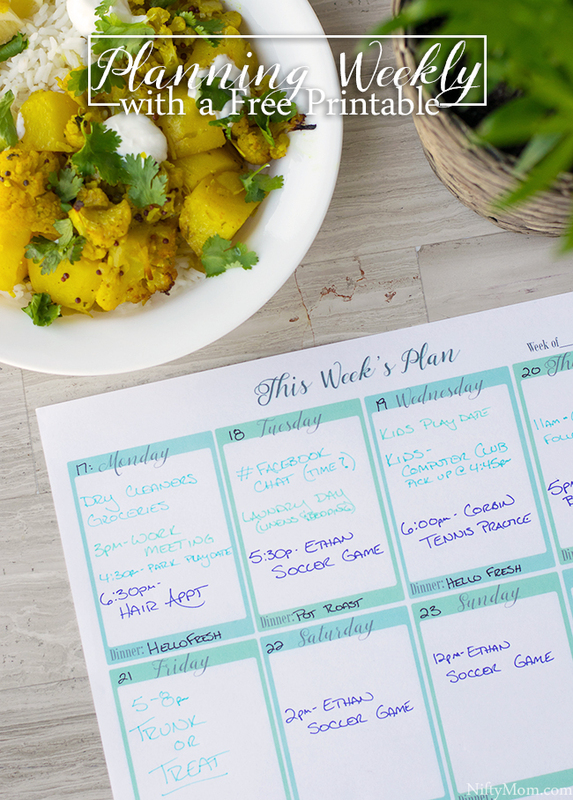 To keep up with our busy schedules, I quickly learned that planning ahead is one of the most efficient ways to make each week manageable. I have to take at least a half a day each week to make countless lists for meals, shopping and daily tasks. Another way to take some ease off cooking dinner is with HelloFresh. Disclosure: This post was sponsored by OxiClean™ through their partnership with POPSUGAR. While I was compensated by POPSUGAR to write a post about OxiClean™ all opinions are my own. 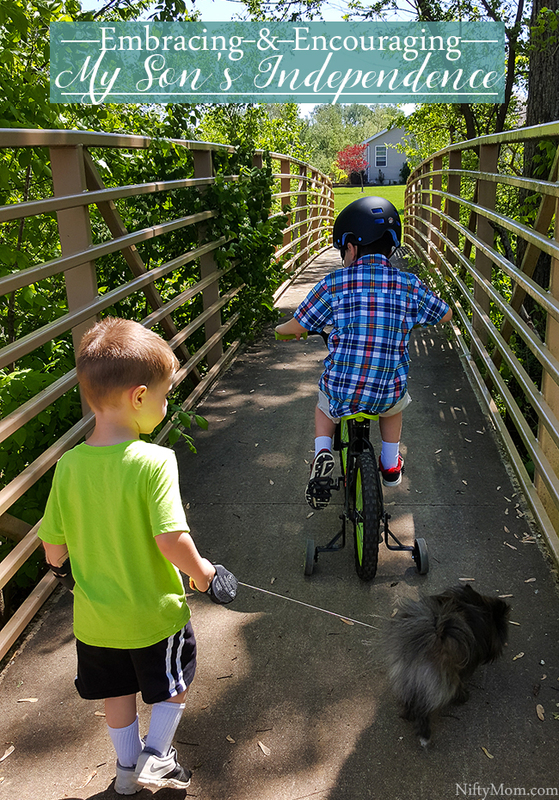 Having three boys back-to-back-to-back, I assumed they would each be very similar since they were so close in age. Boy was I wrong. It didn’t take long to notice their uniqueness and differences in personalities. 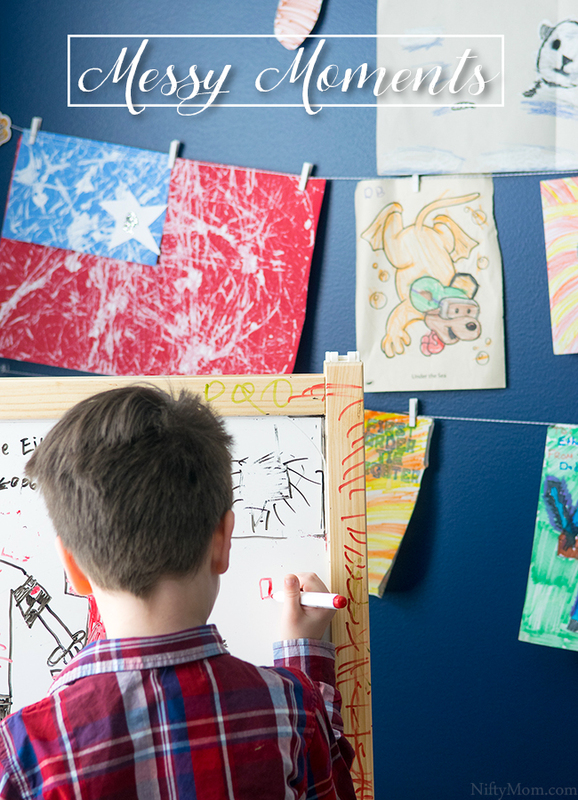 Life with three kids can be messy. I am at a point where I would be very suspicious if there wasn’t at least a handful of messes in any given day. No matter how often I clean up, there is always a new mess waiting to be discovered. 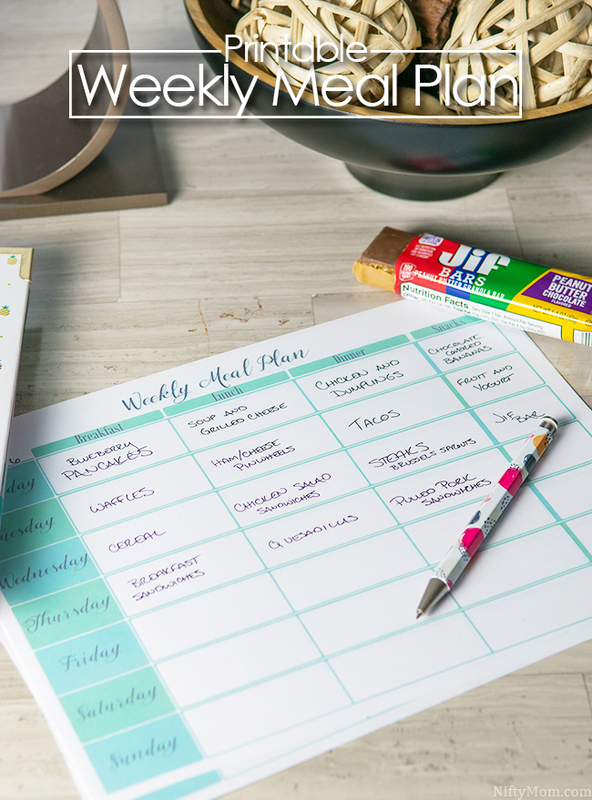 Prepping and planning is a huge part of having successful days, weeks, and months, especially when we have hectic schedules. 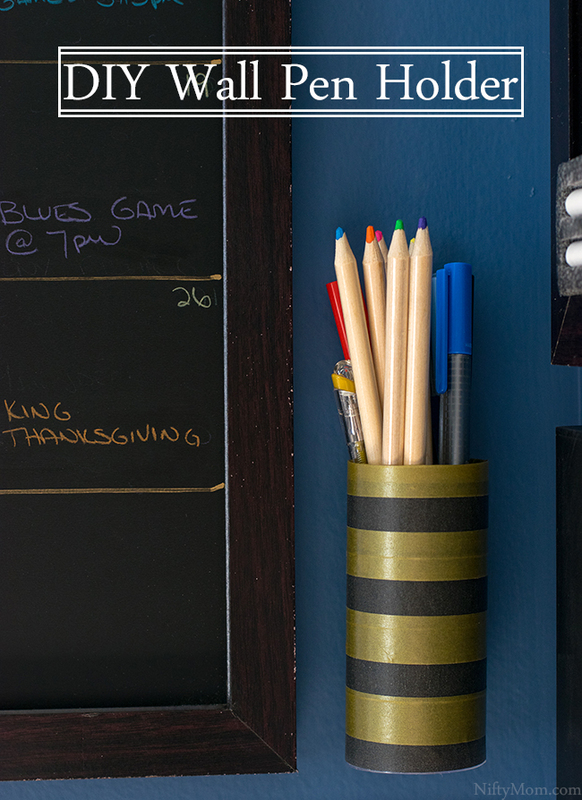 Without time set aside just to plan my daily schedule, meetings, shopping lists, and meals, it just makes the days more stressful and chaotic.